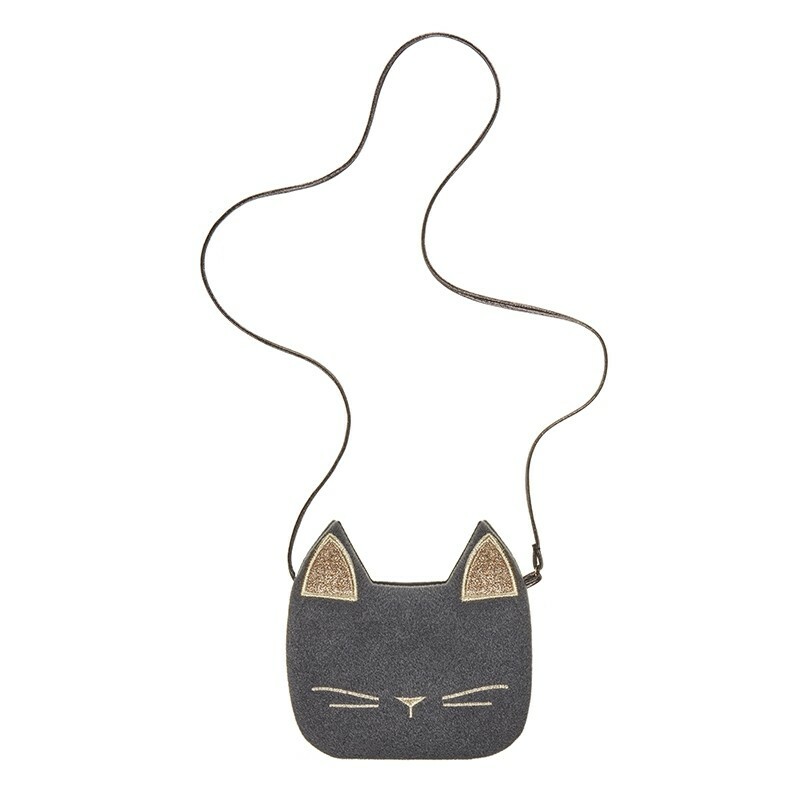 This little pussycat is the perfect cross body bag for everyday wear! Made from the softest felt and with a magnetic closure. Cross body strap, this bag is so cute she'll never take it off! A great gift for all, but especially cat lovers!